The Bachelor of Arts in International Relations and Area Studies (I.R.A.S.) is an undergraduate interdisciplinary programme that offers a rigorous international and comparative perspective on the contemporary global system and different regions of the world. Its aim is to foster creative thinking about complex global problems and to equip students with the analytical tools, language expertise, and cross-cultural understanding to guide them in that process. Our degree provides a solid grounding in international issues together with an opportunity to specialise in a particular region or specific subject. You will learn how the international system has evolved, and engage with scholars in debates about dilemmas dominating contemporary international politics. Our research and teaching span the full spectrum of topics in International Relations and Area Studies, including international politics and economics, development, global governance, ethics of international affairs, conflict resolution and peacebuilding, regional integration, cultural diversity and intercultural dialogue. Additionally, the programme offers an in-depth analysis of politics, economics, security, cultures, and societies in various regions of the world. The second and third years of the programme allow you to focus on one of two specializations: International Security or Area Studies. Choosing a specialization will give you a concentrated and in-depth study of the areas that interest you most. In order to ensure that you are able to master the complex challenges of the post-9/11 world, this specialization module views security from a broad theoretical and historical perspective, placing traditional security concerns in the context of such fields as development, economics, and human rights. We will introduce you to the main concepts and approaches to the study of international relations and security and encourage you to analyse, interpret and evaluate world political events and issues. You will focus on a diverse range of topics, including strategy, global politics, foreign policy analysis, political economy, intelligence, homeland security, military analysis, regional security and conflict resolution. International security In order to ensure that you are able to master the complex challenges of the post-9/11 world, this specialization module views security from a broad theoretical and historical perspective, placing traditional security concerns in the context of such fields as development, economics, and human rights. We will introduce you to the main concepts and approaches to the study of international relations and security and encourage you to analyse, interpret and evaluate world political events and issues. You will focus on a diverse range of topics, including strategy, global politics, foreign policy analysis, political economy, intelligence, homeland security, military analysis, regional security and conflict resolution. Inspired by the Past we shape the Future! Welcome to the International Relations and Area Studies Bachelor’s Programme at the Faculty of International and Political Studies of the Jagiellonian University in Krakow. 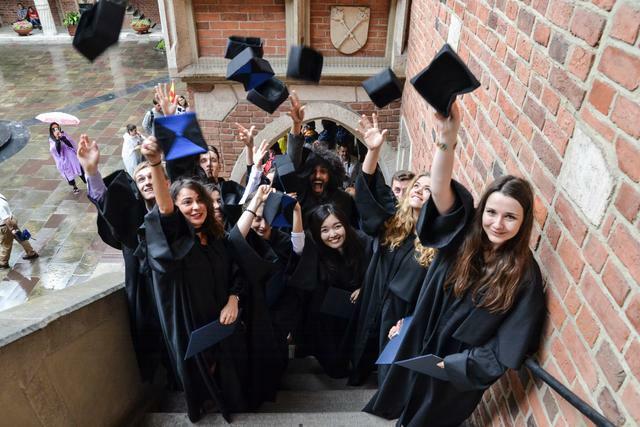 As a part of one of Central Europe's oldest and most prestigious universities, IRAS is built on a very rich tradition of academic excellence, which goes back to the 14th century. It is a truly international, and dynamic degree programme, now in its fifth year of existence. IRAS offers a vast range of opportunities to explore international politics and different regions of the world, experience cultural diversity, develop your academic skills and career options and enjoy leisure time together with students from all over the world. Area Studies This specialization will give you a solid grounding in understanding politics, economic cooperation, interstate relations, cultures and societies of various regions of the world. You will focus on two chosen regions: Europe, Russia and the Commonwealth of Independent States, the Americas, the Middle East and North Africa, or East and South Asia. This specialization is ideal for those who wish to explore and understand other cultures and their traditions. It is interdisciplinary and interactive, linking language study with other academic disciplines such as politics, history, economics, sociology, anthropology, literature and philosophy. Why I.R.A.S.? Why the Jagiellonian University? Why Krakow? I.R.A.S. is a unique degree programme that combines the knowledge of different disciplines within social science and humanities (international relations, economics, political science, cultural and area studies, history, ethics, law, and anthropology) to give students an understanding of the complexity of today’s changing world. As part of I.R.A.S. you will study in a small, yet growing international community, which facilitates familiarity and productive interaction between lecturers and students. 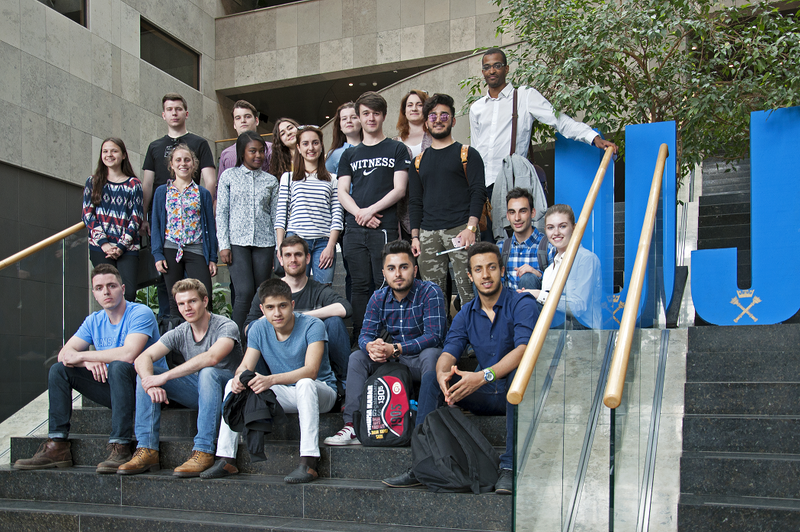 The cosmopolitan nature of the programme attracts students and scholars from virtually around the world, which allows them to experience diversity and to build lifelong connections and friendship. 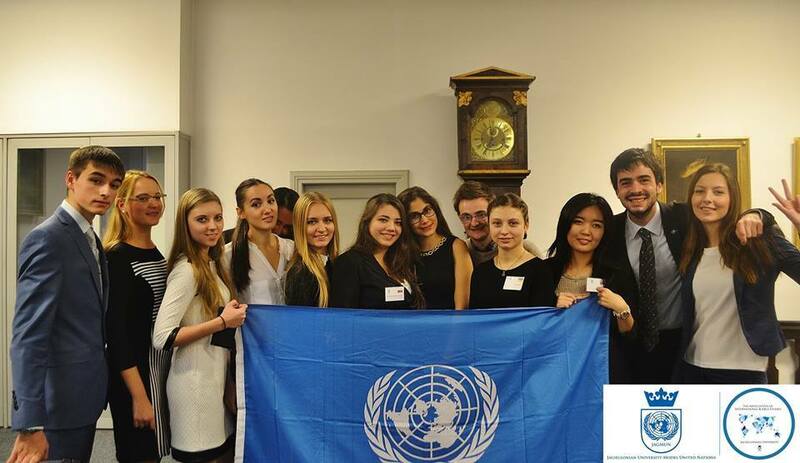 The aim of our programme is to combine intellectual rigour with an applied focus, providing students with significant analytical and practical skills, valuable for their future development and careers in governmental and non-governmental organizations, industry and the corporate sector, diplomacy, or other international organisations and local institutions. We are committed to excellence in teaching and research that guarantees the quality of our degree. Our students can participate in the Erasmus+ exchange programme or American Programs International Study Abroad and apply for the Dean’s Scholarship for outstanding students. Krakow’s central location in Europe gives I.R.A.S. students a unique chance to explore different regions and experience diverse cultures through study trips we provide. The programme is designed for Polish and international students, wishing to develop their skills and career track within multiple fields of political analysis, strategy, security, economics or culture. We aim to provide knowledge and hands-on experience useful in future employment in either governmental or non-governmental organizations, international institutions, development agencies, the media and other international business and industry. Some students might wish to acquire further qualifications or to pursue post-graduate university studies in related academic disciplines. The degree is aimed at students with a general interest in foreign policy and international relations, providing them with a sound grasp of international affairs. Finally, the programme is also suitable for students wishing to pursue the ‘Study Abroad' option, for the duration of one year or semester. To be admitted to the programme, candidates must be holders of a secondary school diploma or equivalent document (for example, Polish Matura, or High School Diploma) entitling its holder to undertake undergraduate studies. This document should include a full transcript of grades (a list of the final grades received in specific subjects). It is formally required that a candidate to this programme, who is not a native English speaker, successfully passes an interview verifying their level of competency in the English language. The interview is passed successfully upon earning at least 60% of total points. Holders of documents confirming competency in the English language, at least at the B2 level, are awarded 100% of total points and are not required to take the interview. A list of certificates and documents recognized by the Jagiellonian University is available. Failing to take part in the interview or submit the documents required can lead to denial of admission.